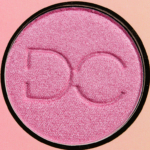 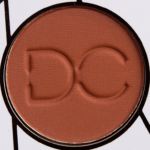 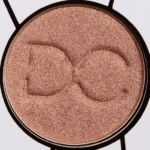 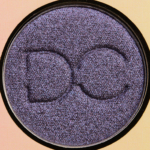 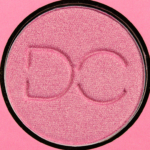 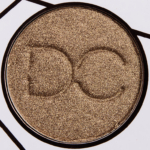 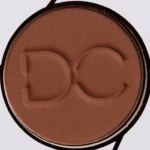 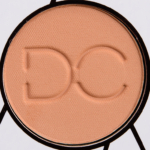 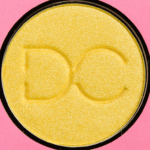 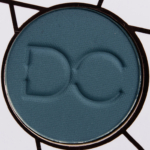 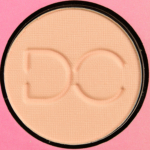 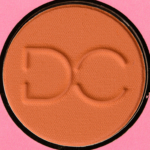 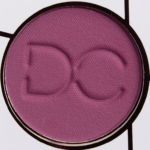 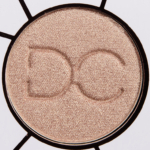 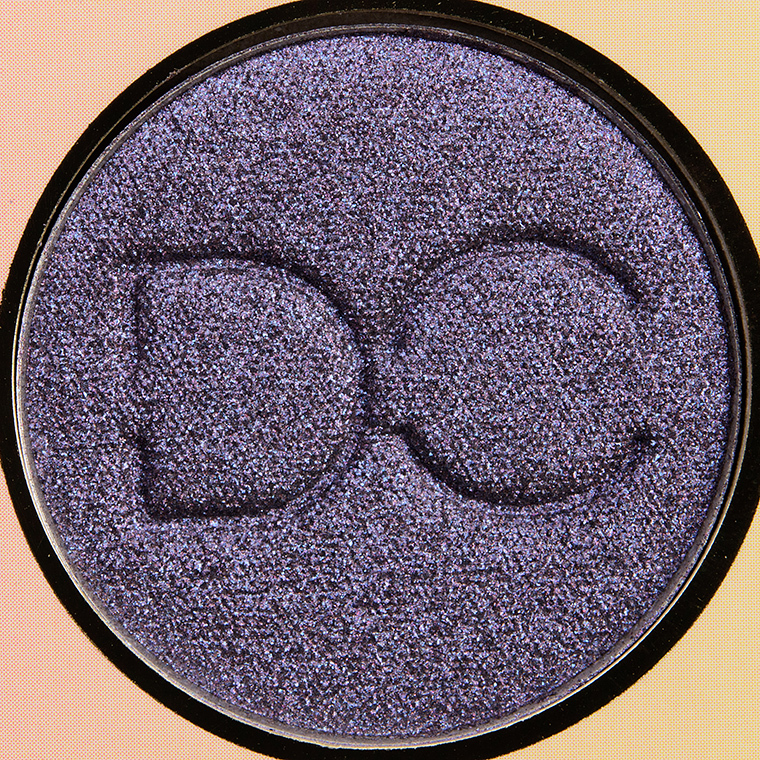 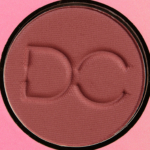 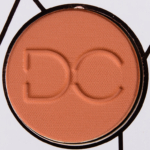 Dominique Cosmetics Eyeshadow is an eyeshadow. 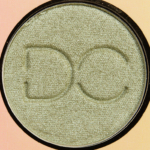 There have been 32 shades released, which you can select from below or jump to these sections: Review, or Description. 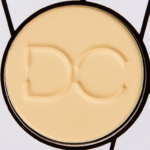 The formulas are super blendable so you can create soft looks and buildable to an intense payoff that is long lasting and luxurious.